I’ve got a new toy, and a new hobby. The toy is a Garmin Venture Cx GPS, and the hobby is using it to make maps, as part of the Open Street Map project – free maps under a Creative Commons license. My flatmate Dave has also bought a GPS, and together we’ve been wandering and cycling around Putney, gathering tracklogs to make the map. As you can see from the map, there’s a way to go yet, so this will probably keep me occupied for a few millennia! Let me know if you want to help out – next up is Richmond Park, Wimbledon Common, and probably around Barnes too. 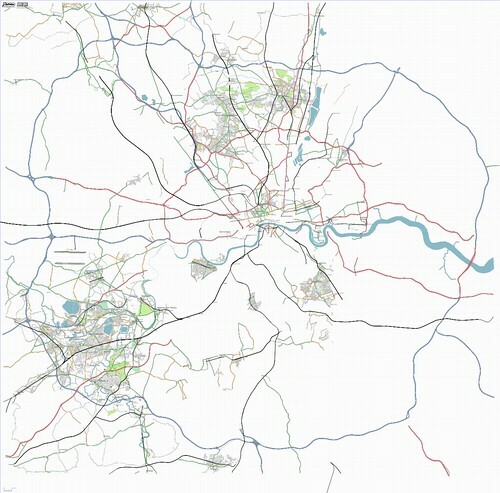 This entry was posted in Uncategorized and tagged Life, OpenStreetMap on October 19, 2006 by Andy.